Need to stretch your iPhone/iPad app budget? 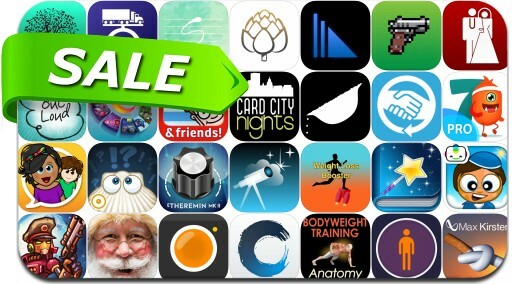 Here are 31 great iPhone, iPad and iPod touch apps that just went on sale. This app deal alert includes SteamWorld Heist, Moon Gardening, My Pain Diary & Symptom Tracker, Lab Values Reference, Money Pro, Oh She Glows, Salt & Pepper: A Physics Game, Card City Nights and many others.